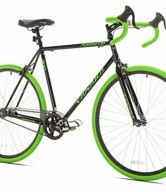 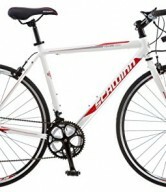 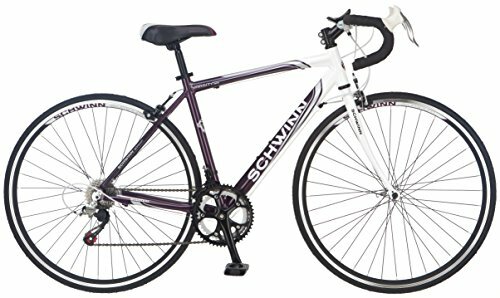 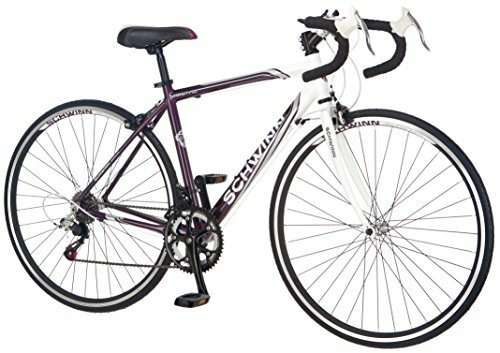 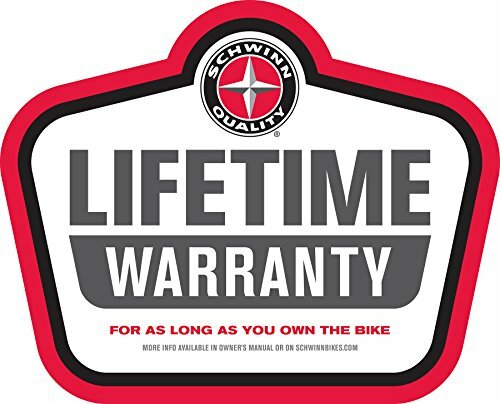 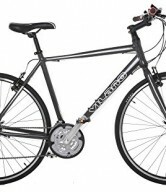 The Schwinn Varsity 1300 women's road bicycle is the perfect Drop bar road bike for the bike path or just going out for a good workout, lightweight and responsive makes this the perfect road bike. 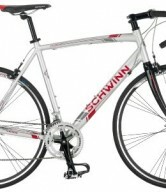 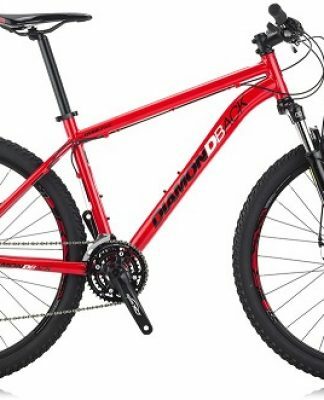 Equipped with a Schwinn aluminum road frame with rigid fork for quick and agile riding, Shimano 14 speed rear derailleur with A050 Shifters for quick gear shifting. 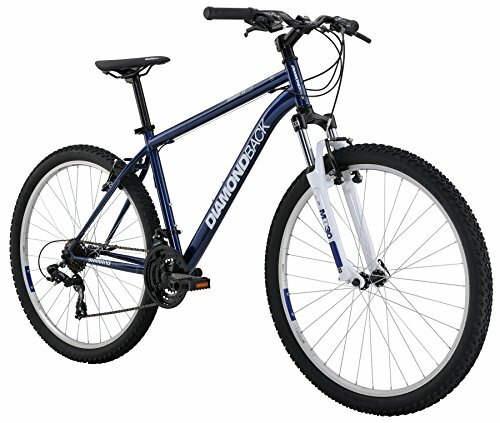 The high profile alloy wheels with quick release front wheel are lightweight and strong. 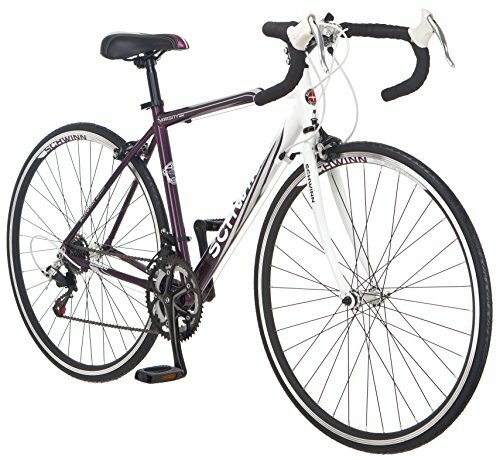 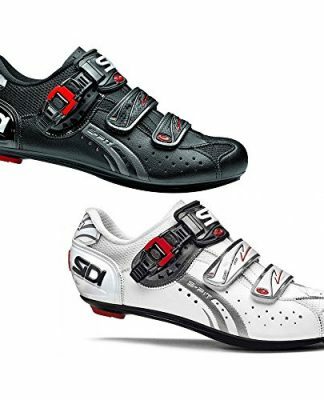 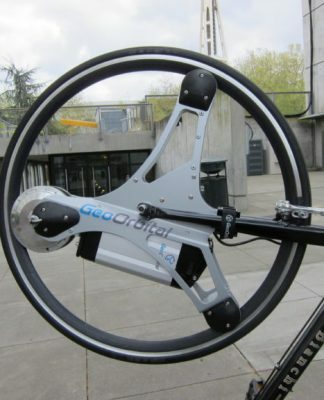 The saddle comes with a quick release for easy height adjustments. 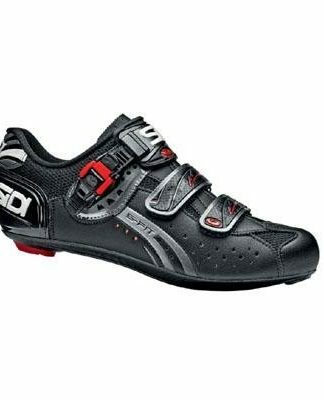 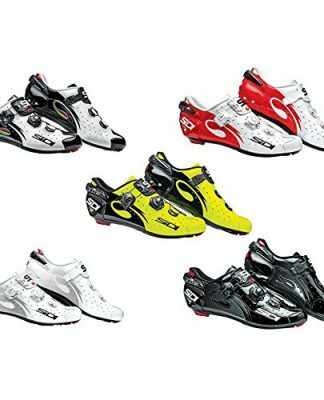 Alloy caliper road brakes for sure stopping power.